Open Up To Me is the first track on Dizzy Box Nine’s new album, Electric Illusion. The track is fun in that it blends together a number of distinct 1990s styles. Fans can hear hints of pop-punk (early Blink-182), a bit of jam band (Rusted Root, Dave Matthews), and even a hint of reggae before the track concludes. We’re a big fan of the very human component that comes forth during this introductory effort; the timing of the drums and the earnest vocals allow this track to draw in listeners left and right. When I Look At You builds off of the sounds of acts like OAR and The Wallflowers. There is a bit of a nod to the Britpop of the 1960s in the sunny instrumentation that plays behind the call and response crafted by the vocals. The creation of a cohesive sound during Electric Illusion keeps fans firmly planted on their seats from the first strains of Open Up To Me until the concluding notes of the album’s last song, Samantha. Punk Rock Girl is our favorite track on Electric Illusion. The close and comfy production of this single will have fans imagining that they are at a house show or coffee show. Fans of Crimpshrine or Fifteen will love what Dizzy Box Nine does here; the chorus is so catchy that listeners will be singing along after their first listen. The aforementioned Samantha is a wistful track. The momentum of the arrangement varies over time. Increasing and decreasing over the cut, this tempo will have listeners taken for a ride. 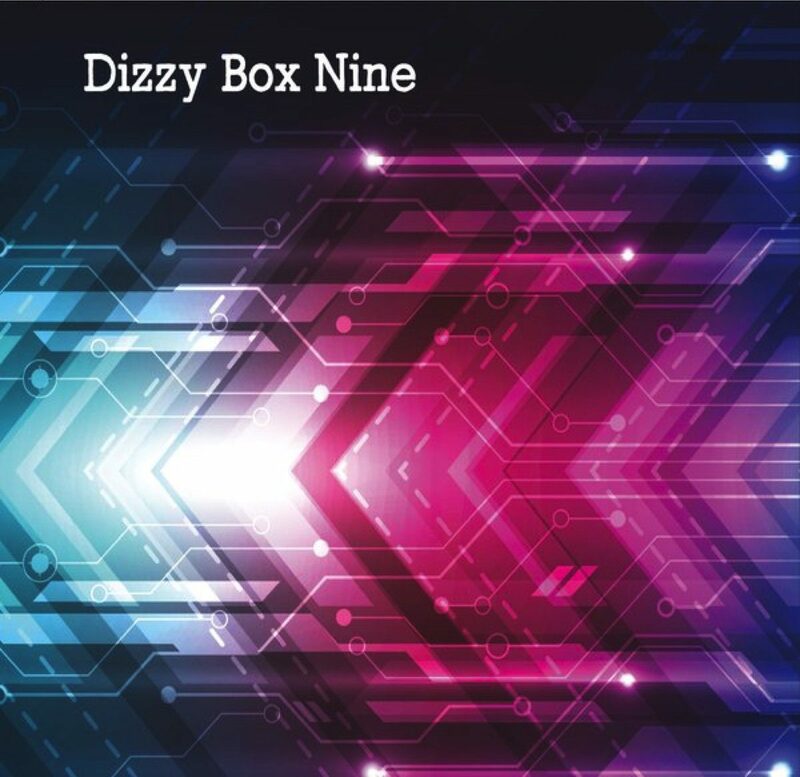 Coming forth with an emphatic ending to their latest album, Dizzy Box Nine is able to make a fun and instrumentally interesting sounding album with their latest disc.